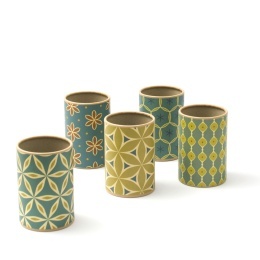 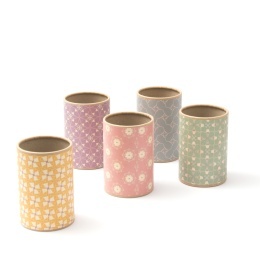 Decorative pen holders for your desk covered in patterned paper from the series SUZETTE. 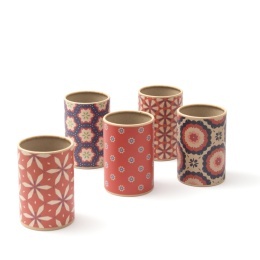 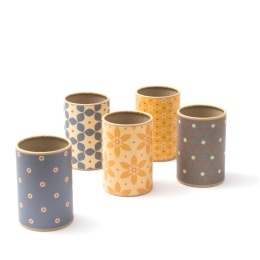 Decorative pen holders for your desk covered in patterned paper from the series ALMA. 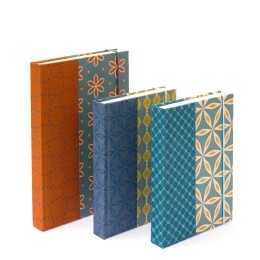 A leporello or fanfold album featuring hardcovers made from MARLIES patterned paper. 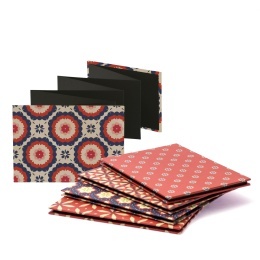 A leporello or fanfold album featuring hardcovers made from JACKIE patterned paper. 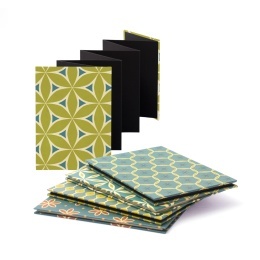 A leporello or fanfold album featuring hardcovers made from ALMA patterned paper. 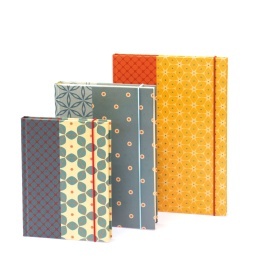 Diaries featuring hardcovers made from JACKIE patterned papers and screen printed linen. 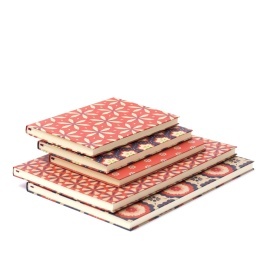 Notebooks featuring hardcovers made from MARLIES patterned papers and pure natural linen. 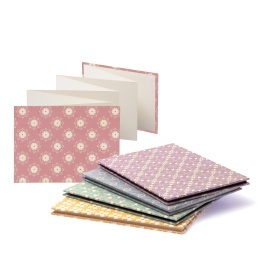 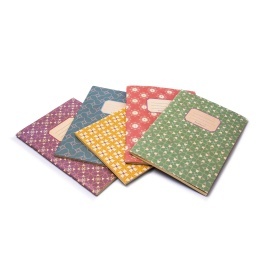 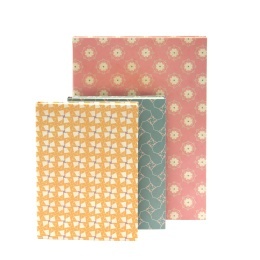 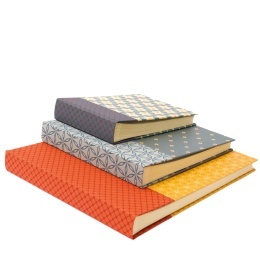 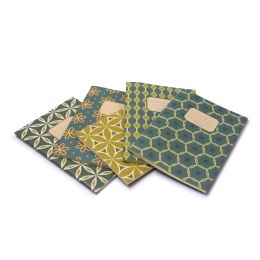 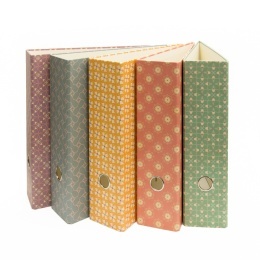 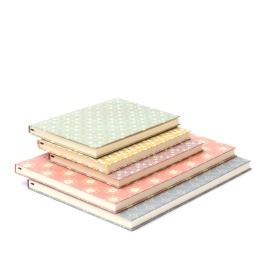 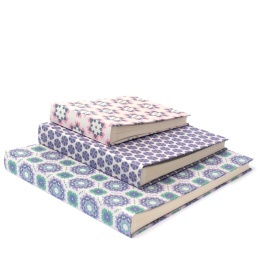 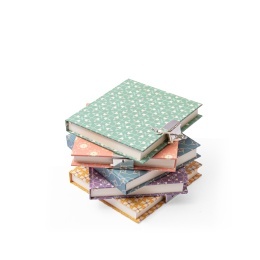 Notebooks featuring hardcovers made from SUZETTE patterned papers and pure natural linen. 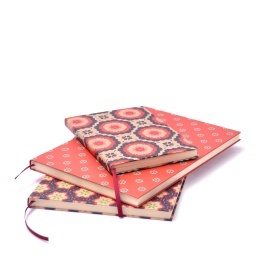 Diaries featuring hardcovers made from MARLIES patterned papers and pure natural linen. 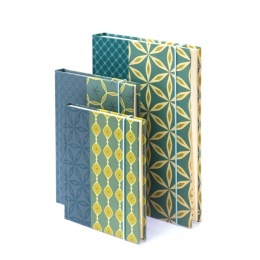 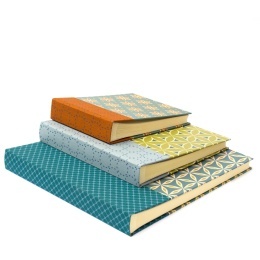 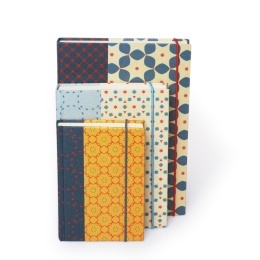 Notebooks featuring hardcovers made from ALMA patterned papers and screen printed linen. 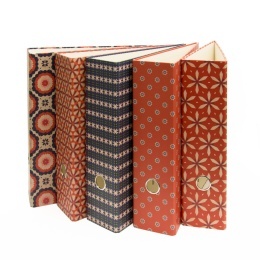 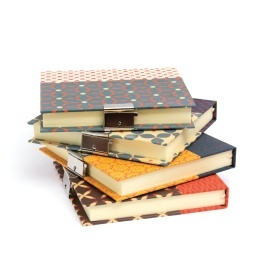 Journals with lock featuring hardcovers made from patterned papers and pure natural linen. 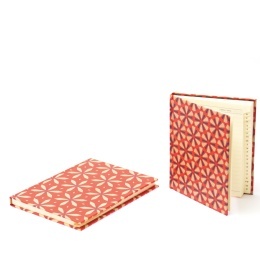 Journals with lock featuring hardcovers made from patterned papers and screen printed linen. 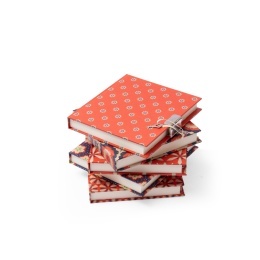 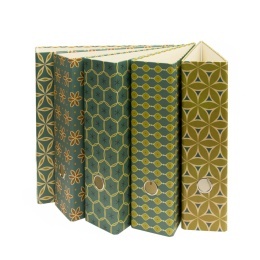 Classic photo albums featuring hardcovers made from HENRIETTE patterned paper. 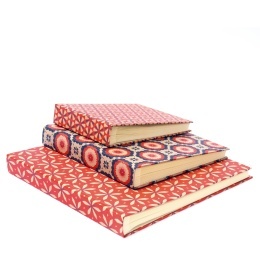 Classic photo albums featuring hardcovers made from MARLIES patterned paper and linen. 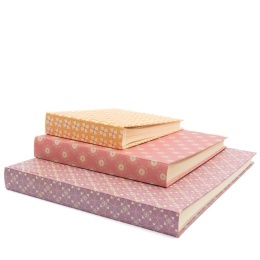 Classic photo albums featuring hardcovers made from SUZETTE patterned paper and linen. 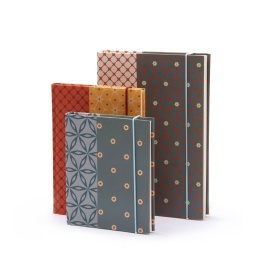 Classic photo albums featuring hardcovers made from ALMA patterned paper and linen. 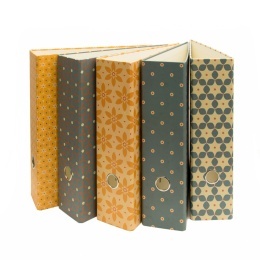 Classic photo albums featuring hardcovers made from JACKIE patterned paper and linen. 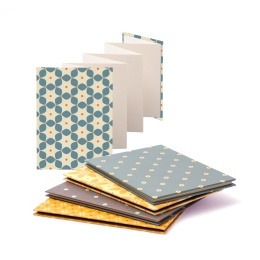 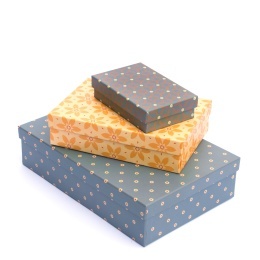 Sturdy boxes with a lid made from patterned papers from the JACKIE series. 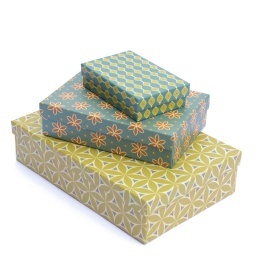 Sturdy boxes with a lid made from patterned papers from the ALMA series.